EarthTalk - Do Animals Respond to Music? In another example, University of Leicester (UK) researchers found dairy cows to be more productive in milk output when they're listening to calming music--such as REM's 'Everybody Hurts' or Simon & Garfunkel's 'Bridge Over Troubled Water'. The chilled-out cows produced around three percent more milk than control groups listening to faster music or none at all. 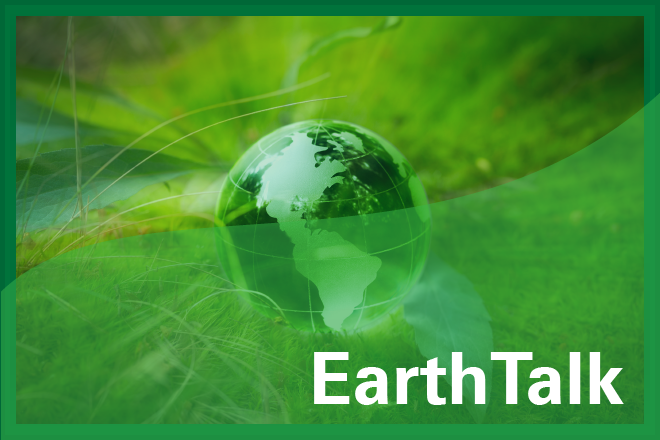 EarthTalk(r)is produced by Roddy Scheer & Doug Moss for the 501(c)3 nonprofit EarthTalk. To donate, visit www.earthtalk.org. Send questions to: question@earthtalk.org.